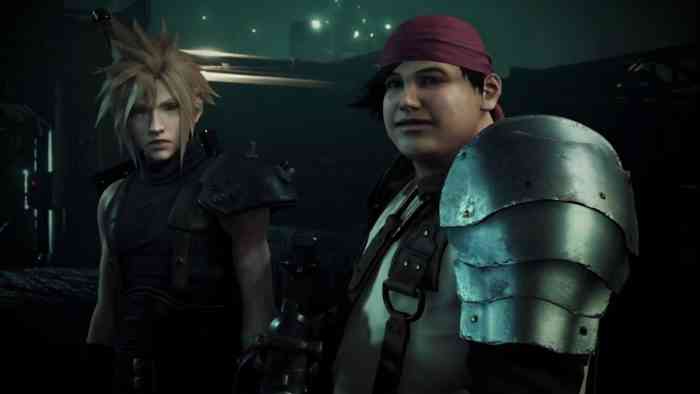 Final Fantasy VII Remake director Tetsuya Nomura and producer Yoshinori Kitase recently teased presentations for the game in 2019 in an interview with Japanese gaming magazine Famitsu. Nomura was much terser than his more recent Famitsu interview when he spoke about the game’s progress. “Various presentations to be released,” he said.